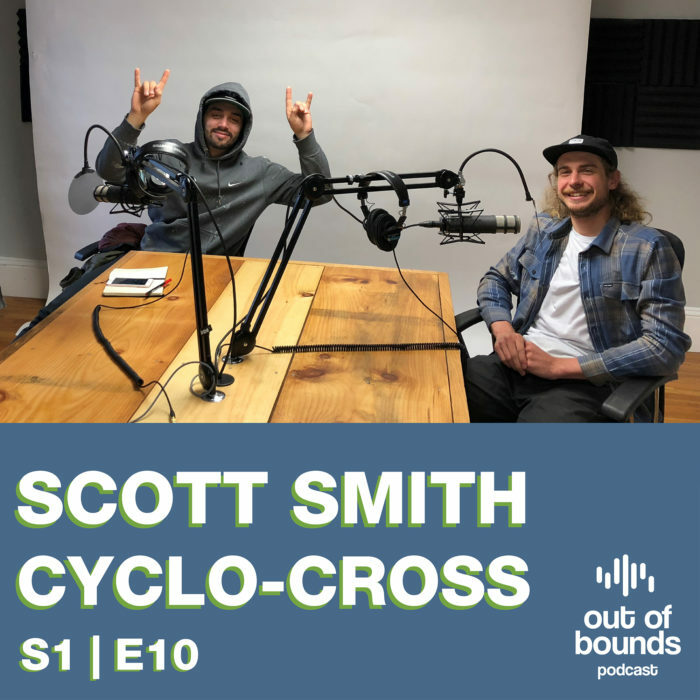 Adam Jaber talks with Scott Smith, A professional cyclist based in Western Mass. Scott talks about his winter training and race trips to the southwest US for Cyclo-Cross. They also discuss starting a cycling team, the Jam Fund, bike shops, and non-profit organizations that get kids interested in cycling.